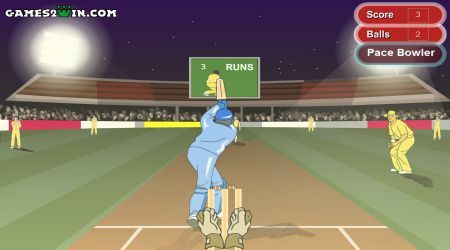 Adjust the batsman position using the arrow keys. Hit the space bar to continue. 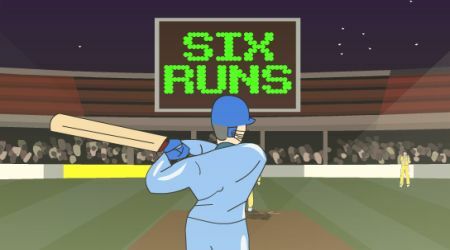 Hit the space bar again to swing your bat.